Holiday Cleanout: Junk or Charity? 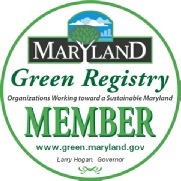 We are a local small Maryland business. We will send two uniformed team members out to help you with your junk removal. We promise to work hard and get the job done right the first time, all while taking good care of you.